How Do You Put Your Groceries Away? Washington State’s EFAP hasn’t seen a funding increase since before the recession. 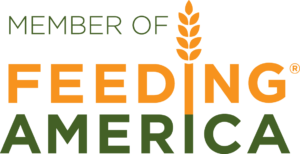 Here’s why Food Lifeline is making this our top legislative priority. Proving once again the power of the 12th man, Seattle Seahawk fans came together for the Party with Purpose.